Awesome to work with such a great band and legendary producer. 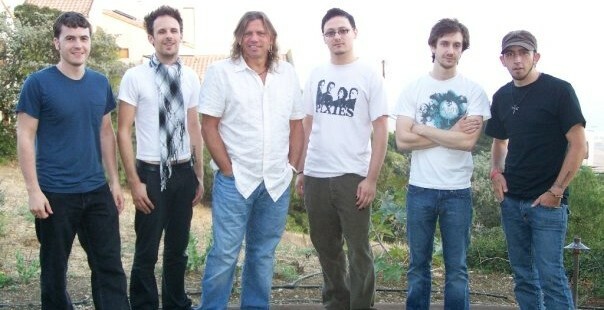 doublethink is currently producing their new EP in Malibu, CA with legendary rock producer Kevin “The Caveman” Shirley. Kevin Shirley is known for his work with Led Zeppelin, Metallica, Slayer, Aerosmith, Iron Maiden, Silverchair, Baby Animals, Deep Purple, Joe Bonamassa and many more. doublethink’s new EP will be released early next year, stay tuned!